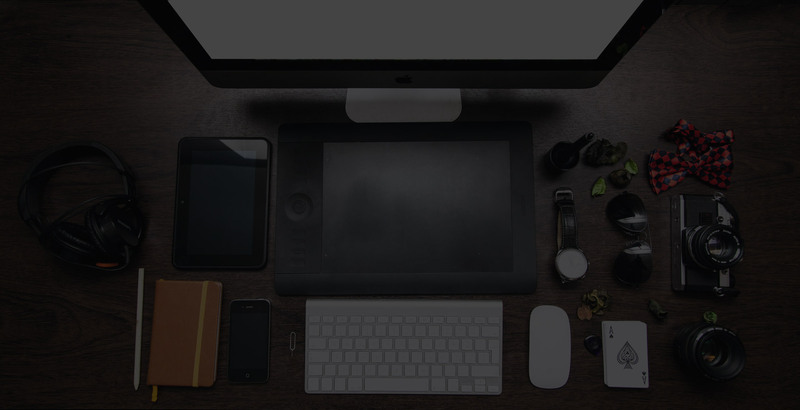 by helping drive productivity and efficiency while delivering significant results. 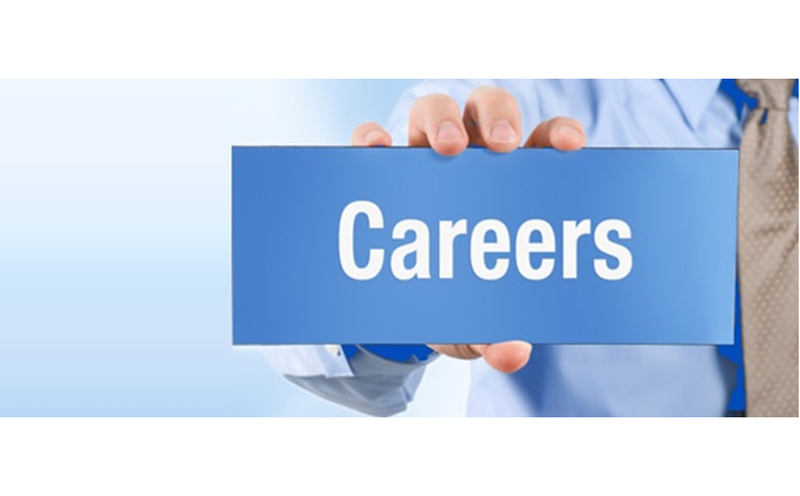 To be the premier and preferred provider of Business Process Outsourcing services. CENTRAL FACILITATION AGENCY is pioneer in offering the world class & innovative Software and Application development and maintenance solutions to all Business’s across Pakistan, Powered by our in-house software house, we are proud to deliver cutting edge solutions for our Valued Clients which directly result in increase and efficiency and surge in revenue stream. CENTRAL FACILITATION AGENCY is authorized to offer the RM/DC capabilities and network of its customers international RM/DC services is provided in the form of one year subscription at an annual fee. 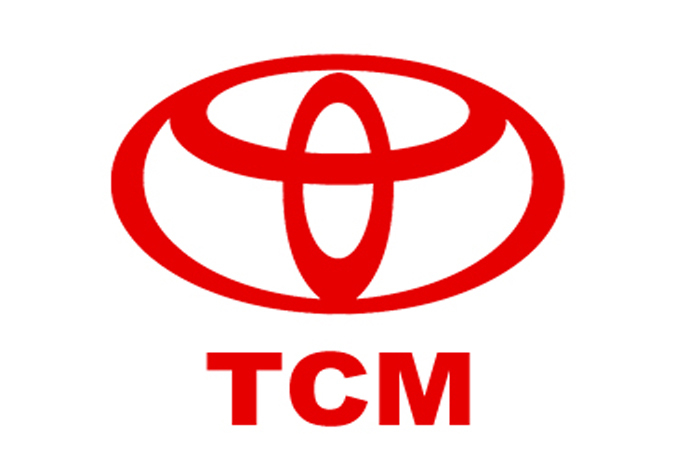 Is a company characterized by a can-do spirit, decentralized management, and an entrepreneurial atmosphere. The focus of CENTRAL FACILITATION AGENCY is to augment productivity through improved quality, efficiency and cost-reduction for its clients' human assets, enabling them to focus on their core business activities. Our on ground operations enables us to meet the needs of our clients: some of the largest corporations of Pakistan, as well as small and medium size enterprises, entrepreneurial businesses, private equity firms, family-owned companies. Established in 2013, CFA is a Business process outsourcing and technology-enabled services company offering an integrated set of back-office and customer facing front-office services that support the entire customer lifecycle. It is one of the largest, independent Business process outsourcing companies in Pakistan, serving marquee clients in major industry verticals. Headquartered in Karachi, Pakistan, CFA employs over 100 professionals and operates in almost all location of city. 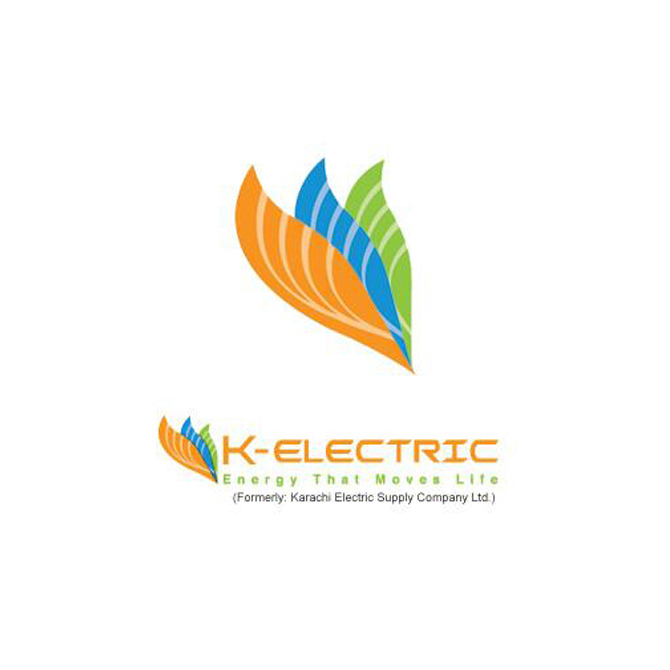 KE is the is one of the largest distributor of energy in Pakistan and we at Central Facilitation Agency (CFA) are proud to be rated No.1 for Credit recoveries of +90,000 consumers of K-Electric across Karachi i.e. the largest City And Finicial Capital of Pakistan. 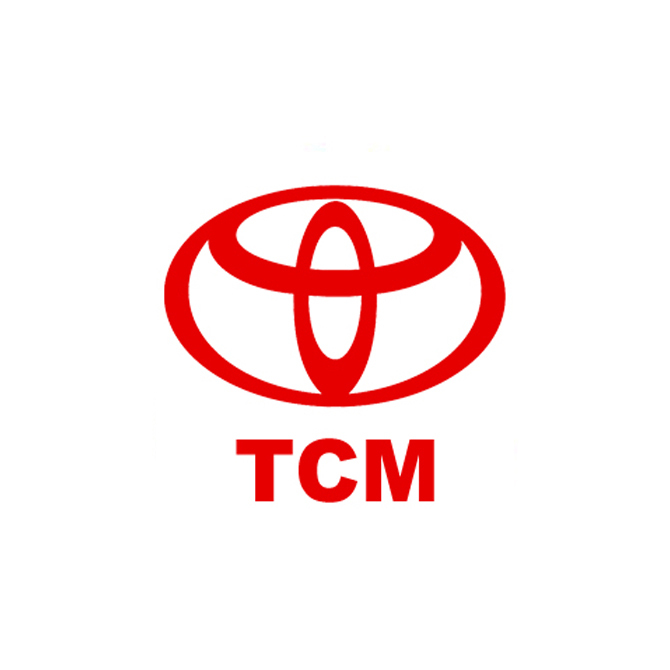 Toyota Central Motors have been awarded as the best seller of Toyota and we are proud to take care of the Debt collection work assigned to Central Facilitation Agency (CFA). 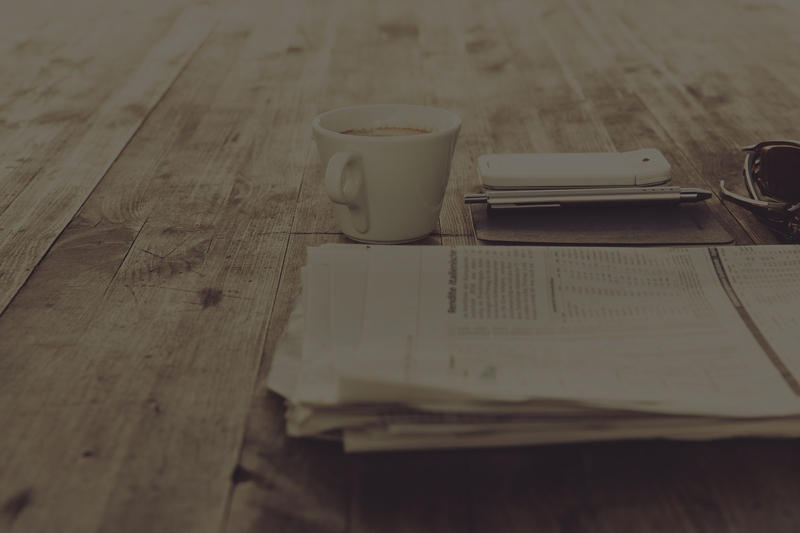 Since inception, CFA has remained laser-focused on a single mission: to help our clients maximize their customer lifetime value and increase their competitive advantage by helping drive productivity and efficiency while delivering measurable results. Our focus is not just cost reduction, but driving business performance improvements across processes spanning revenues, cash flow and capital utilization as well as maximizing customer satisfaction, and enhancing overall competitive advantage of the client organization. 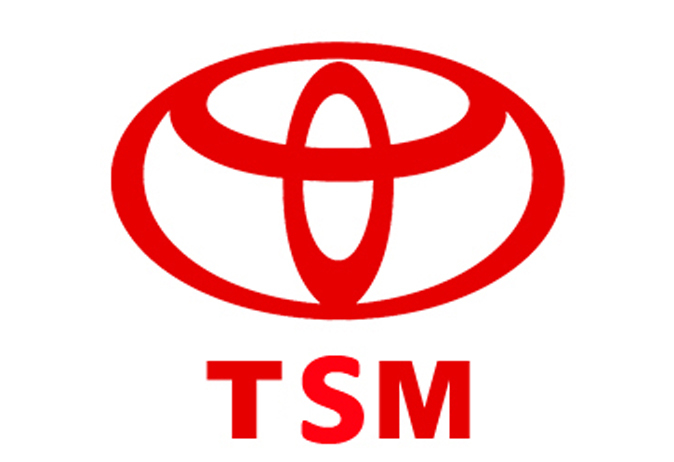 The significant results of the mission are delivered by the flawless execution of a seamless suite of services – referred to as Integrated Business process outsourcing that operate across the entire lifecycle of the Clients’ customers and cover both the revenue and cost sides of the client’s business operations including corporate functions such as Finance, Accounts, Human Resource, Customer Services and Sales. 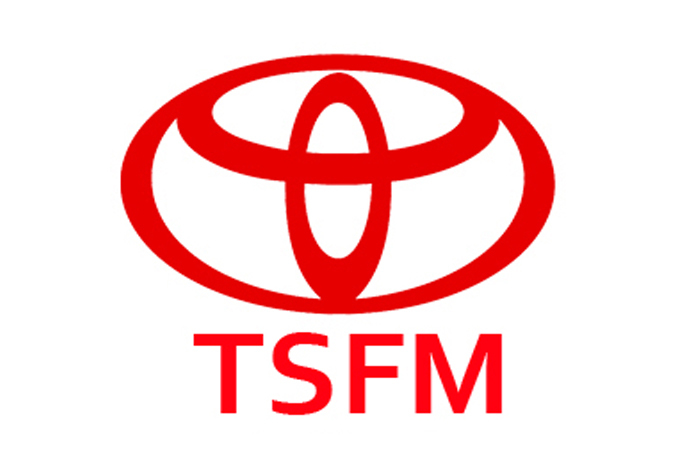 Toyota Shahrah–e–Faisal Motors under the dynamic leadership of Mr. Salim Godil commenced its operation in 2009 as Authorized Dealership of Indus Motor Company Limited. 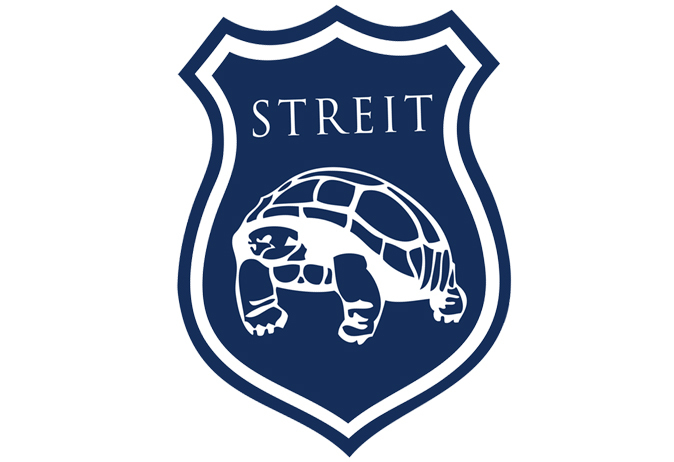 Streit Group is the world's leading privately - owned vehicle armoring company, a success built on the proven performance of its customized security and civil armored vehicles in testing conflict zones. 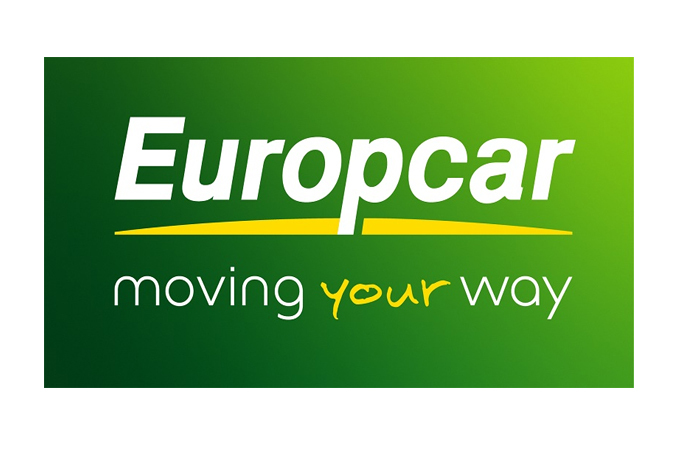 Europcar - Pakistan was incorporated in January 2001. 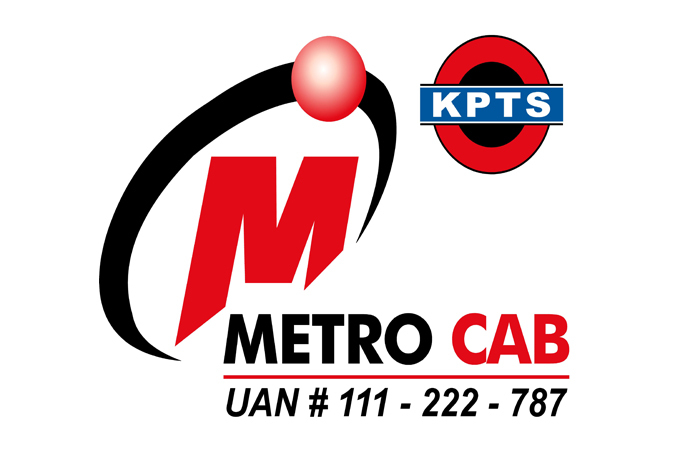 It is a Franchise business setup of Europcar International in Pakistan running by Pak Limousine Services (Pvt.) Limited. Europcar Pakistan provides efficient car rental services with a wide range of quality vehicles at conveniently located offices in all major cities of Pakistan, i.e. Karachi, Lahore and Islamabad. Europcar Pakistan has a large fleet and well-equipped vehicles to provide ultimate traveling experience to its honored clients with quality, comfort and luxury. 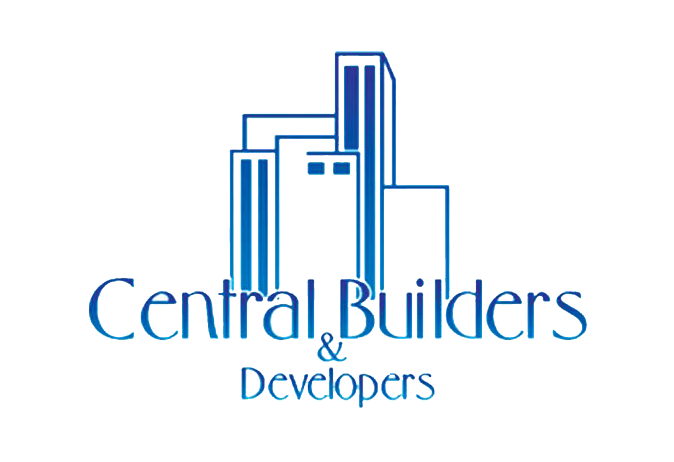 Central Builders and Developers has established itself as a market leader in the field of building and construction. Under the astute guidance of Mr. Saleem Godil and Mr. Shahzad Godil, who are the moving force behind the success achieved, our group has earned decades of valuable experience running businesses devoted to providing uncompromising quality in all our products and services. Postal Adress: 14-C Block 7/8, KCHS, Main Shahrah-e-Faisal, Opposite Awami Markaz, Karachi.